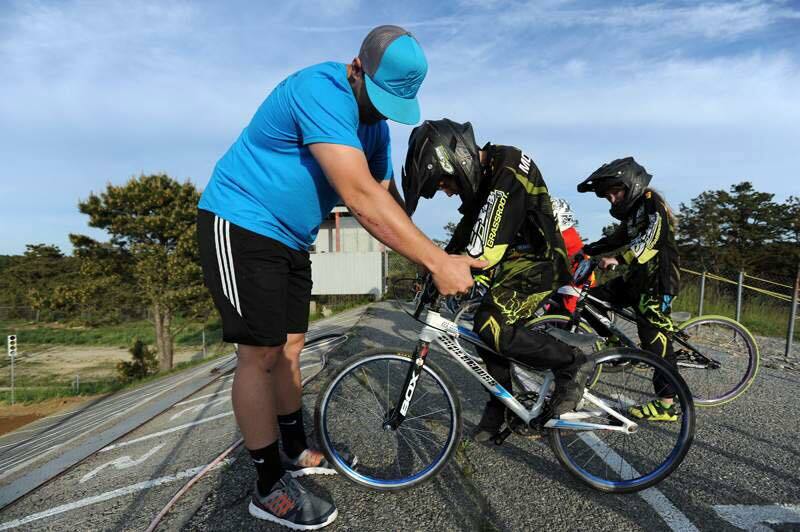 Our BMX training program will bring our riders from the beginner BMXer right through to National BMX contender! Our program is designed to not only teach BMX skills and training, but the importance of self-confidence, leadership, and community. 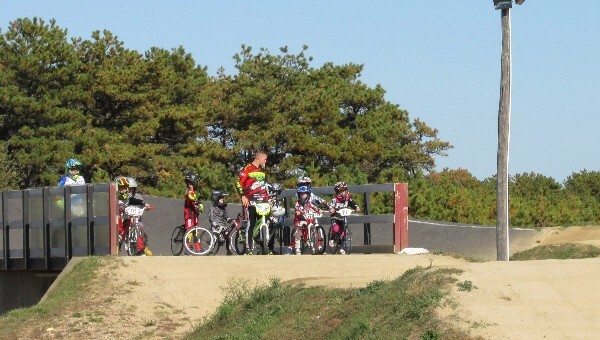 At Cape Cod BMX our focus is building a “Complete BMX Athlete”. This class will cover gate techniques such as balancing in the gate; getting over obstacles, basic turn skills and finishing the race. It is mandatory that all riders use flat petals in this class, unless they are early intermediates. Once your rider has shown proficiency in these areas, your rider can progress to Advanced BMX Basics. Taught by our returning coach trainer CJ Fisher, this class will cover advanced gate techniques, race lines, faster ways to get over obstacles, advanced cornering techniques / passing, and finishing the race. Cost: $15.00 Cape Cod Members; $20.00 Non-Cape Cod Members. Contact us at CapeCodBMX@yahoo.com to pre-register or if you have any questions.